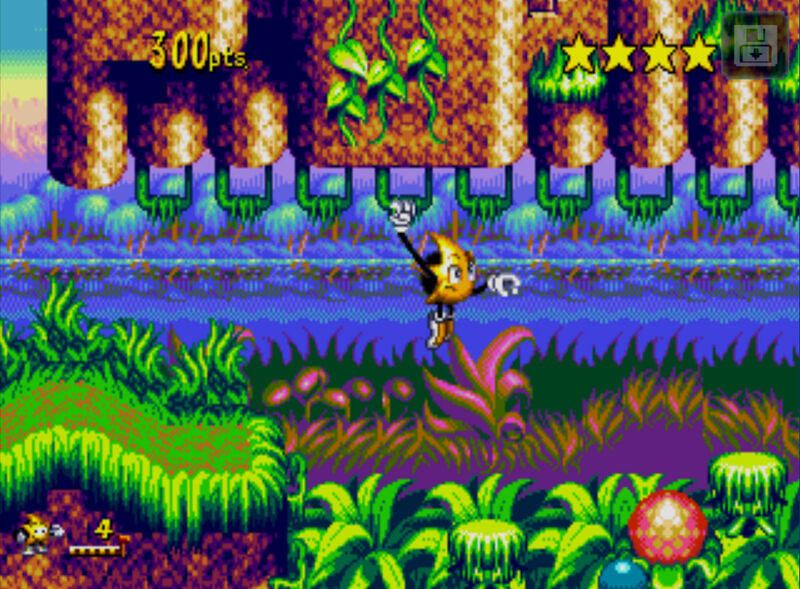 All the way from 1995, SEGA’s Ristar is now available for Android and iOS devices. While I may have only been 5 years old in ’95, I understand the importance of this character, as it was based off an original idea that would later become Sonic the Hedgehog. Both characters are separate, but essentially share the same DNA. If you aren’t familiar with Ristar, the game is a platformer, quite similar to Sonic. You play as a star with stretchable arms who visits different planets, climbing around different obstacles and baddies in order to defeat Greedy, an evildoer who has taken control of the Valdi galaxy. The launch of this game is a part of SEGA Forever, one of the best things to ever happen for classic gamers on mobile. With SEGA Forever, many great titles are made available for free with the helps of ads, but a one-time purchase can be placed inside each game to remove ads. If you missed it, the original Sonic the Hedgehog is available, Altered Beast, Comix Zone, and more. Go download Ristar and think back about how the world seemed much more claim in 1995. Why Aren't You Just Waiting for the Pixel 2 and Pixel XL 2? Did You Get YouTube's New Sharing/Messaging Feature?